Hulk smash! 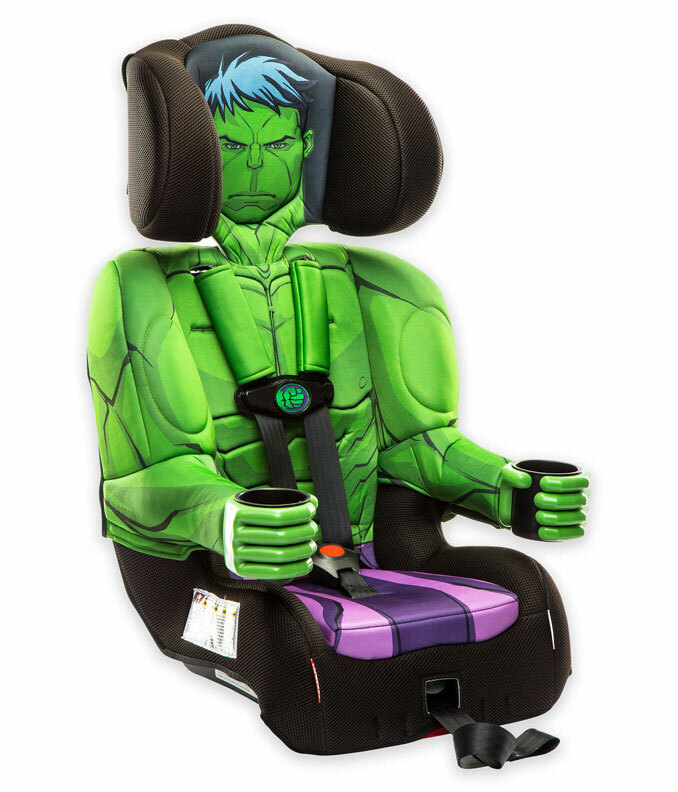 No, Hulk saves! 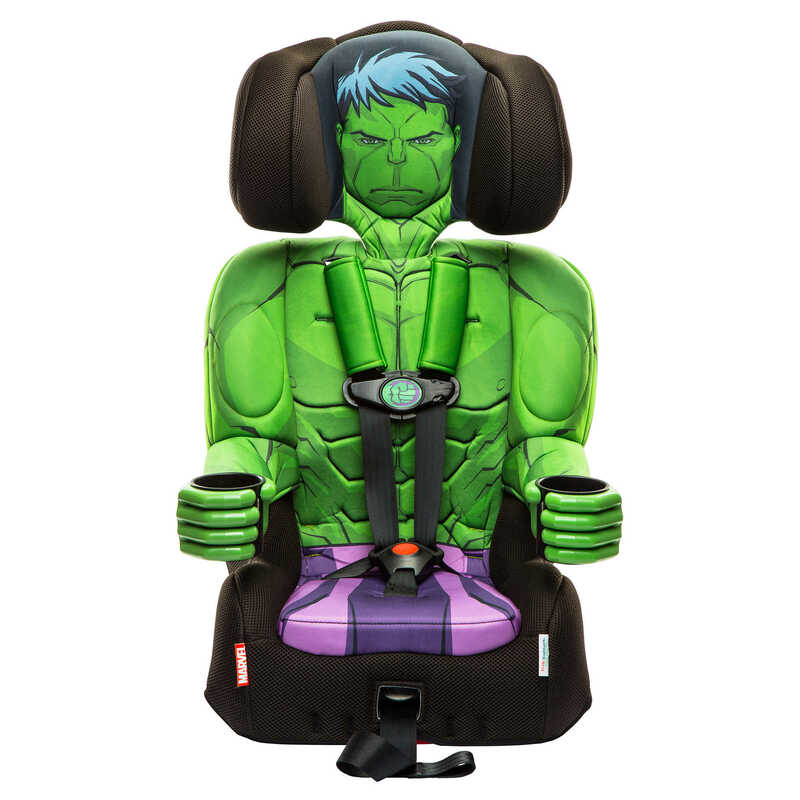 Much like the Batman Combination Booster Car Seat GeekAlerts showed you in the past, this awesome KidsEmbrace Marvel Hulk Combination Booster Car Seat converts from harnessed booster to a belt-positioning booster car seat so your child is sure to get plenty of use from it. 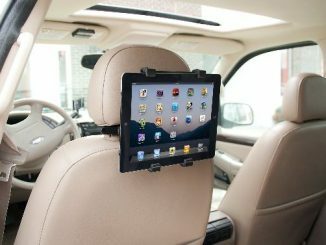 If the looks aren’t enough to sell you, the safety features and ratings will. 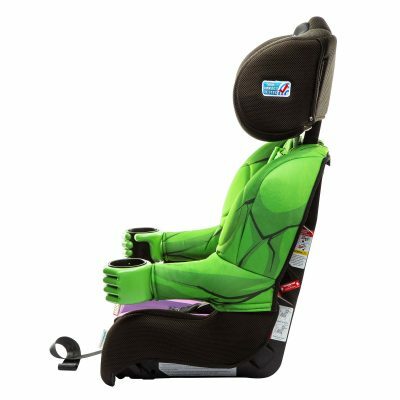 The KidsEmbrace Marvel Hulk Combination Booster Car Seat is rated best bet booster by the Insurance Institute for Highway Safety and is certified for use on a plane when used for a toddler with the 5-point harness. 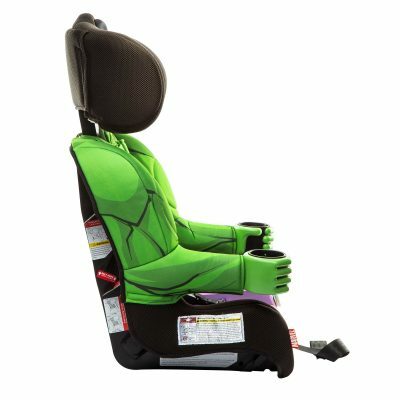 The Hulk car seat also features a 5-point Energy-absorbing harness system, 3-position adjustable wrap-around headrest, easy-to-install and use LATCH connectors, and most importantly 2 cup holders….You’re never too young to start worrying about those cup holders. 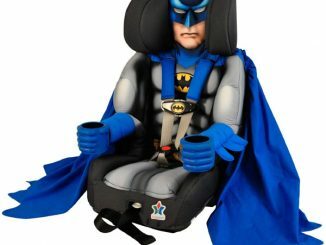 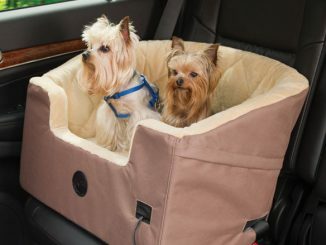 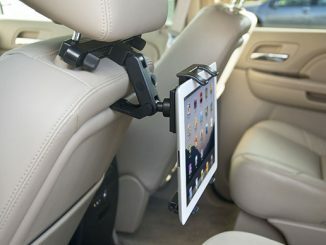 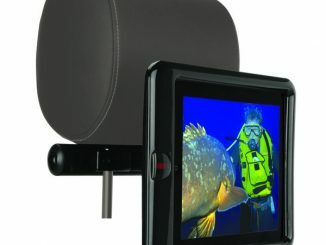 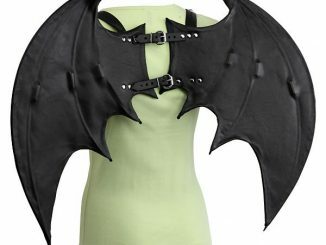 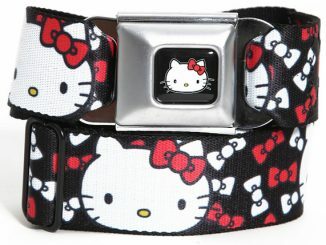 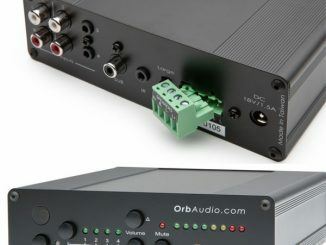 Your little Avenger is going to finally enjoy those long car rides. 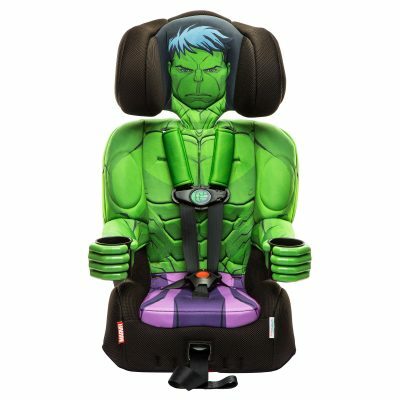 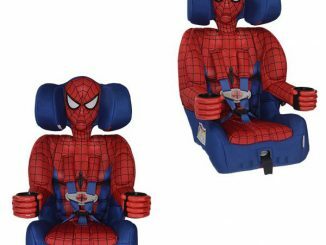 You can purchase KidsEmbrace Marvel Hulk Combination Booster Car Seat at Bed Bath & Beyond, Amazon.com and Walmart.com.